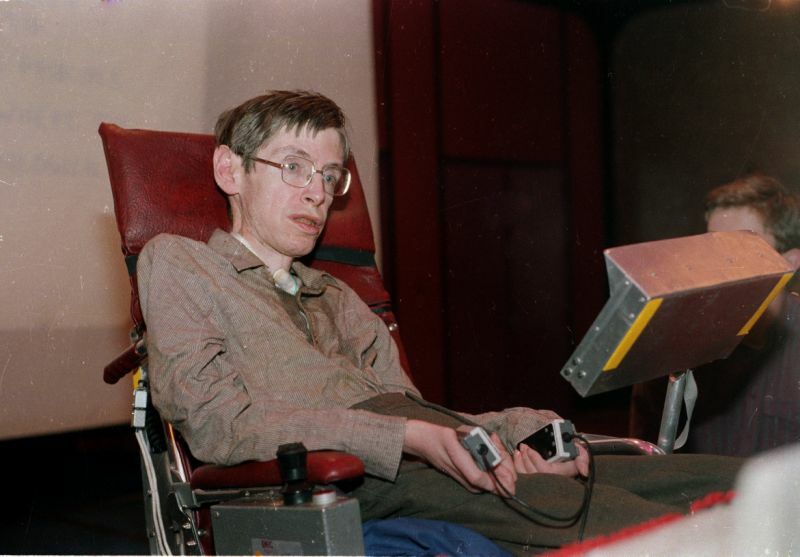 Stephen Hawking was diagnosed with a debilitating motor neuron disease when he was 21. He went on to become one of the world's most prominent scientists. 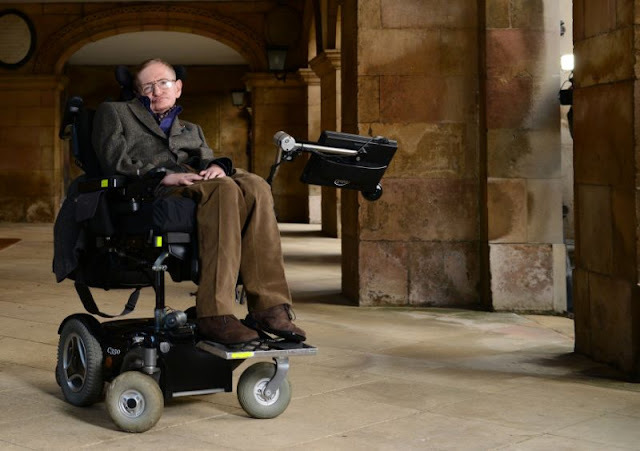 The world-renowned theoretical physicist and cosmologist were best known for his work on black holes. 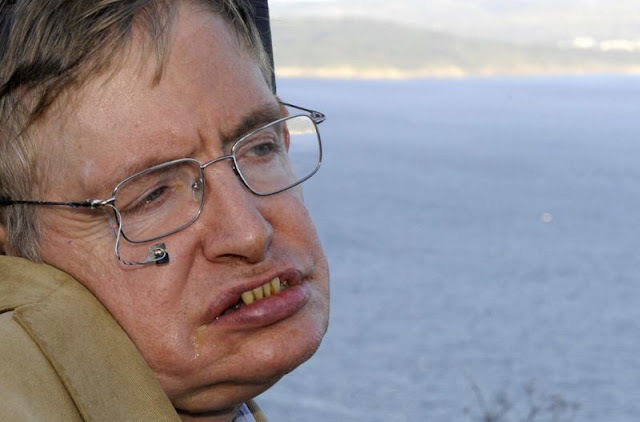 Hawking theorized that, contrary to the prevailing scientific belief that black holes were inescapable for all forms of matter and energy, they actually emitted a form of radiation ― now known as Hawking radiation. He also played a key role in the mathematical effort to unify Einstein’s general theory of relativity with the emergent field of quantum physics. 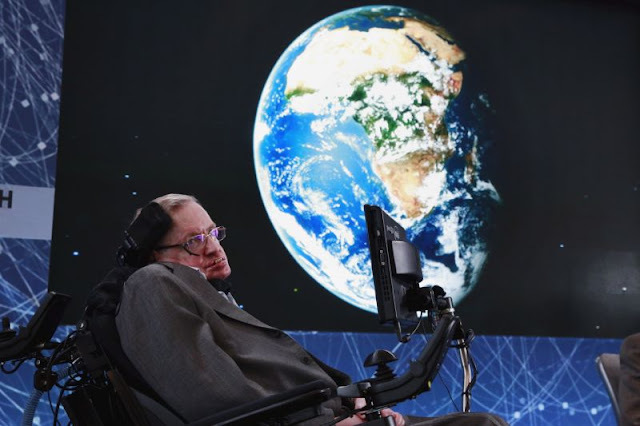 Years later, during a symposium at Cambridge on his 70th birthday, Hawking reflected on how much he struggled to stay motivated after his diagnosis. Why work so hard for a PhD when you could be dead in two years? 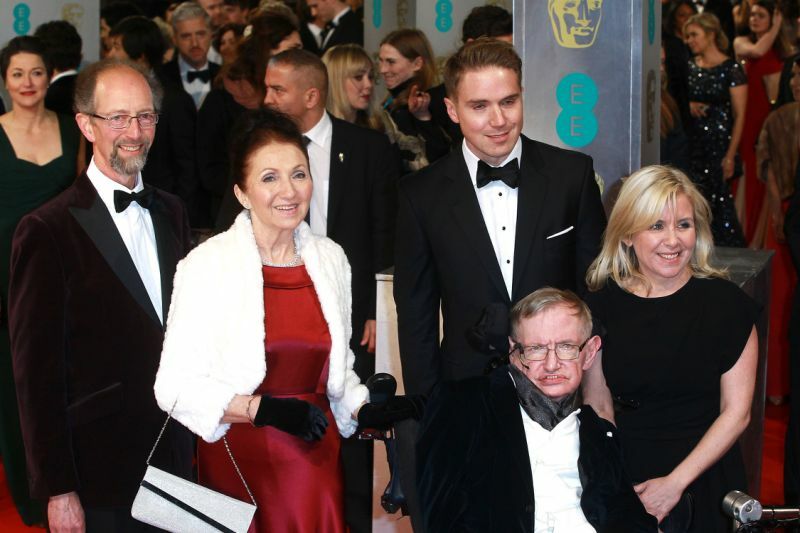 After receiving his doctorate in cosmology, Hawking stayed at Cambridge to continue studying some of the most essential questions about the structure of the universe. In 1968, a year after Jane gave birth their eldest son, Roger, Hawking took a post at the Institute of Astronomy at Cambridge and began the mature phase of his academic career. 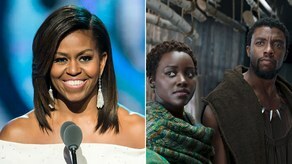 · This article originally appeared on HuffPost.